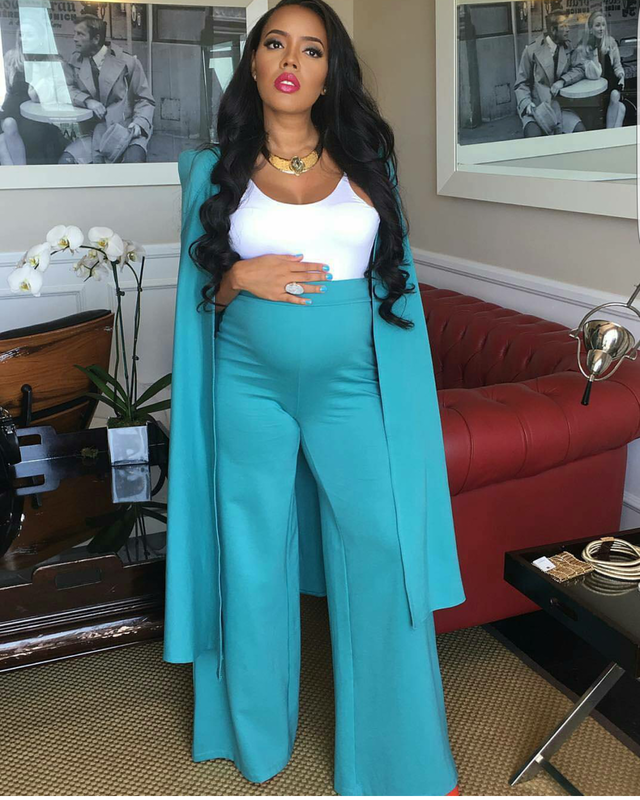 Hey!Laura: Pregnant Angela Simmons rocks baby bump in style. This is how a pregnant woman should look in pictures, not going naked nor exposing bare baby bump it's irritating.You can snap bare bump but make it private. Angela made pregnancy looks easy and beautiful, me likey. Hello, there! Have you heard about MMM? MMM means Mundia Mavrodi Movement. It is a community of people whereby people help one another. That is, you provide help for others and get help in return. It is like an investment business. You invest your spare money and get 30% of it in return after 30 days. For example, if you invest 100k, after 30 days, you will get 130k in return. It is that simple and real. You can start with as low as 2k. You dont need to invite anyone. It is network free. Feel free to ask me any question by contacting me via whatsapp on 09098265695. You can pull a call through as well. MMM, your key to financial freedom! Great Outfit you look awesome in all the bump style.Your pictures are precious!! You have been directed to this page due to your search for 8 Ball Pool mod apk.